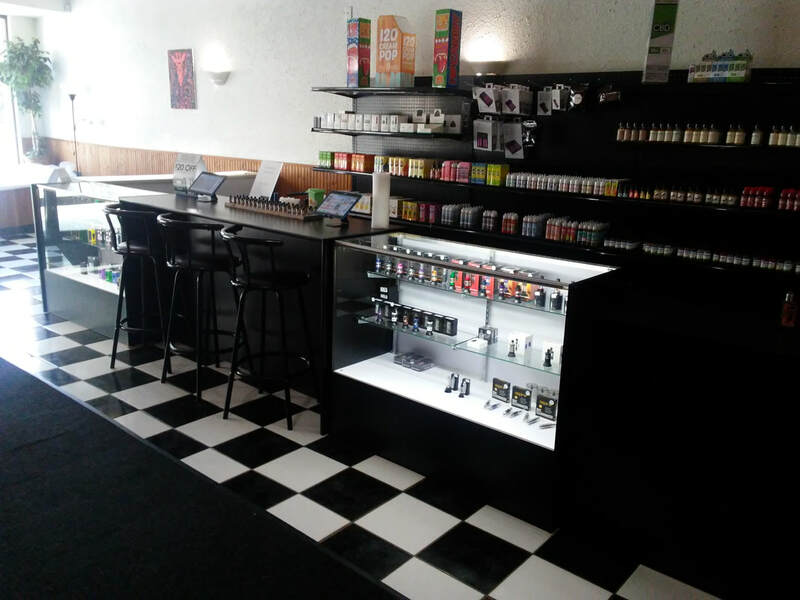 YOUR E-LIQUID AND ELECTRONIC CIGARETTE VAPE SHOP! 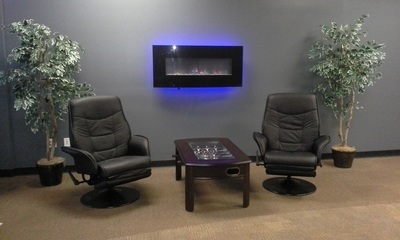 LOOKING FOR AN ALTERNATIVE TO SMOKING? 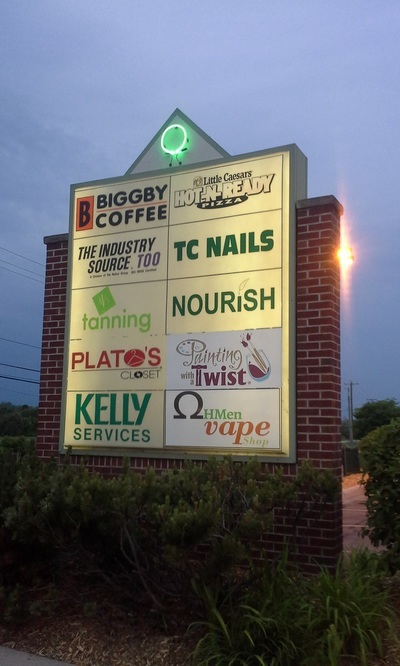 ​We offer a large variety of E-Liquid Brands, Flavors, and Electronic Cigarette Devices. 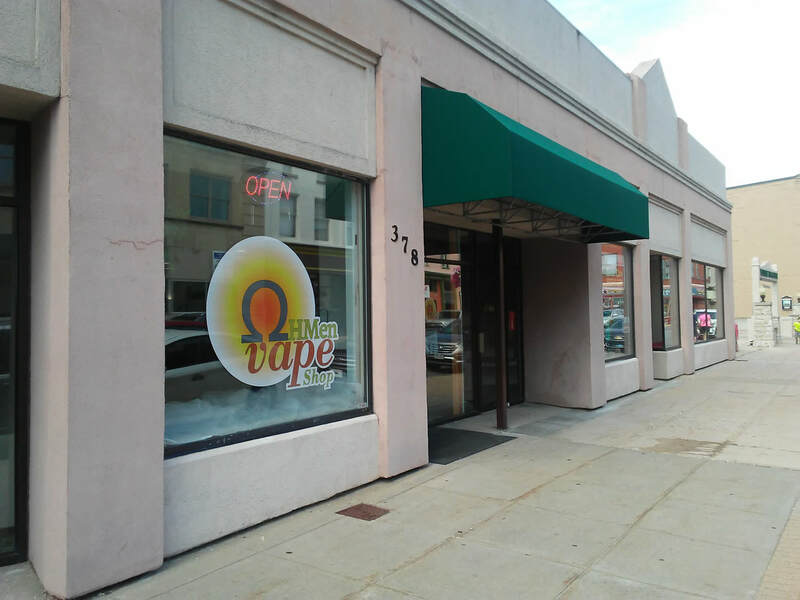 Wide variety of Devices and E Liquid for your vaping experience. 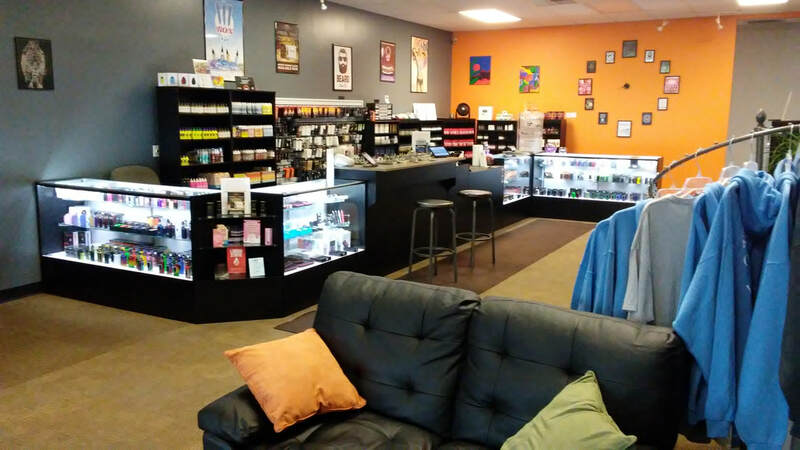 Liquids from top manufactures like Kalamazoo Vapor, Liquid State, Cosmic Fog, Charlie's Chalk Dust, Chill, Aqua, SVRF, Naked, Prophet and Ritual. Devices from Freemax, VooPoo, Innokin, Smoktech, Sigellei, and Aspire. 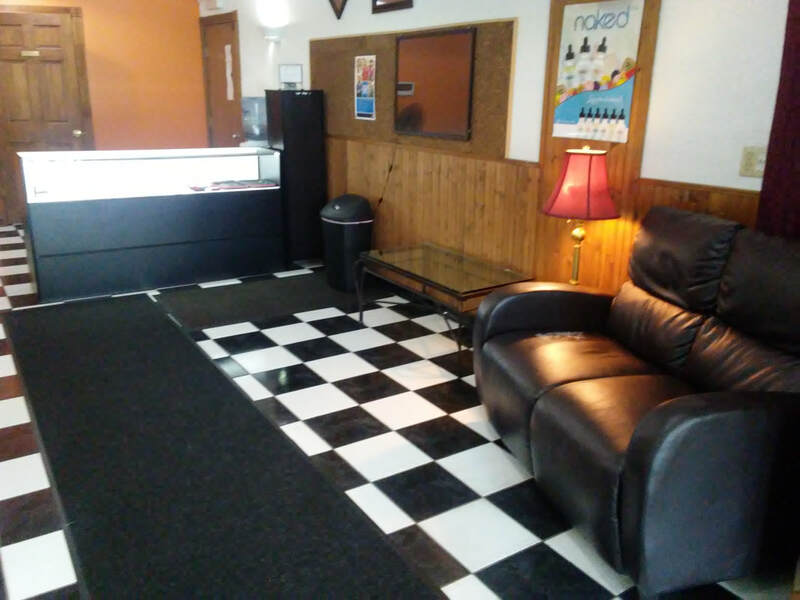 ​Relax and enjoy a great vape in our comfortable seating area while you play some Guitar Hero and Foosball. Our Premium Liquids are prepared in an ISO 7 lab setting and are received pre bottled in a cellophane encasement with child proof caps. 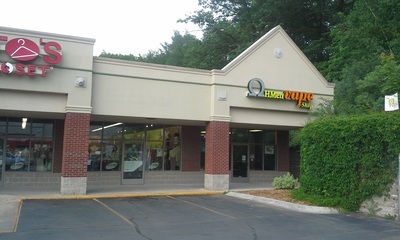 ​Right across the street from PNC Bank near the Vogue Theater.